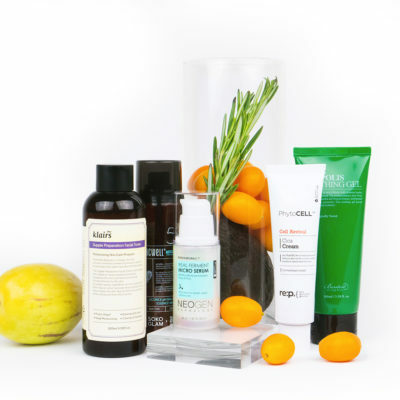 What are the best skin care products with fermented ingredients? 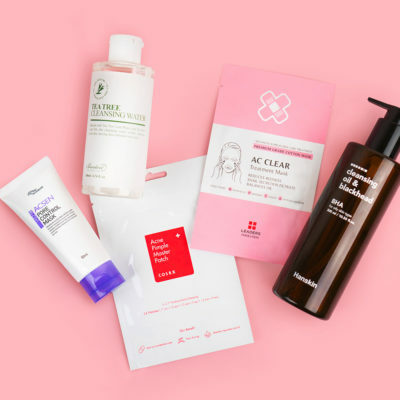 There’s a new Korean skin care brand that specializes in fermented ingredients. 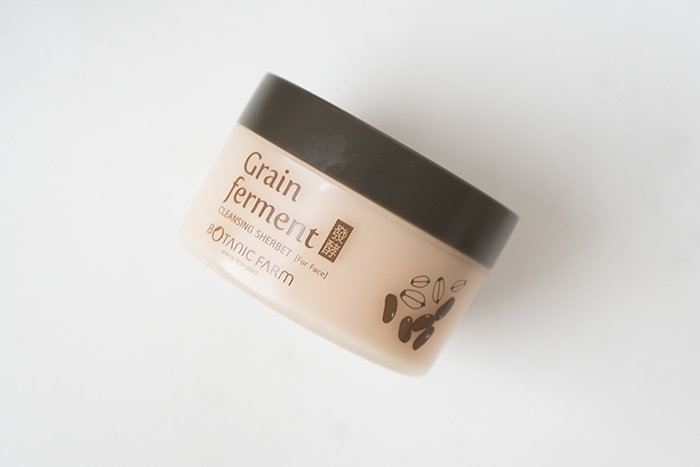 Fermented products have an important place in the Korean beauty world, and for good reason. We’ve previously written about the benefits of fermented products, but here’s a quick recap: Fermentation involves adding microorganisms like bacteria to natural ingredients. When added to natural ingredients, these microorganisms then release enzymes that break down the ingredients. The byproduct of this process are various skin-benefitting substances that Korean women love. These substances have three main benefits. First, because the molecular size is smaller than actives that have not undergone the fermentation process, fermented ingredients penetrate your skin better, so your skin can reap the benefits in full. Second, because the fermentation neutralizes toxic substances like heavy metals and pesticides that may be lurking in the raw natural ingredients, fermented ingredients reduce the risk of skin irritation and damage. Third, because the fermentation process creates new amino acids, organic acids, and antioxidants that didn’t originally exist in the raw material, you can be sure that the product you are using is optimized to provide the most nutrition to your skin. Of course, this doesn’t mean that all fermented products are created equal or that they work for everyone. 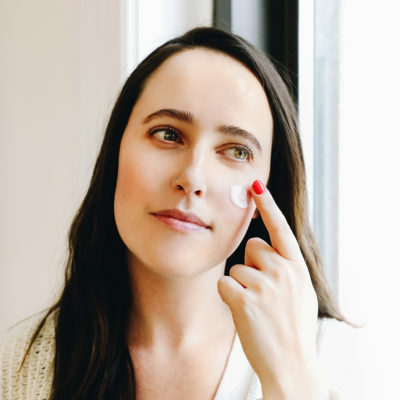 As with any product, you have to look at the ingredient list to choose the right fermented product that will work to transform dull, uneven skin into a bright and radiant complexion. 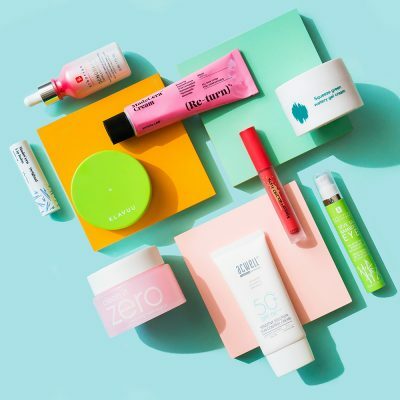 This skin care brand makes introducing fermented ingredients into your routine extremely easy. 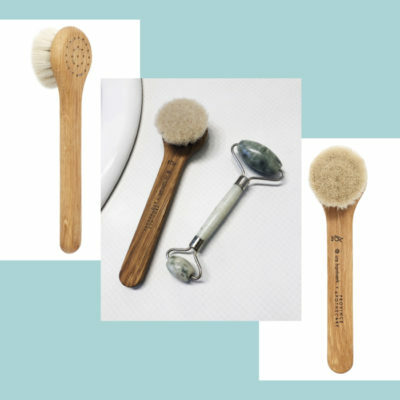 Created in 2010, this eco-friendly brand uses natural ingredients like grains, plants, and flowers from their own farm in Daegu, a city in the southeast of Korea. 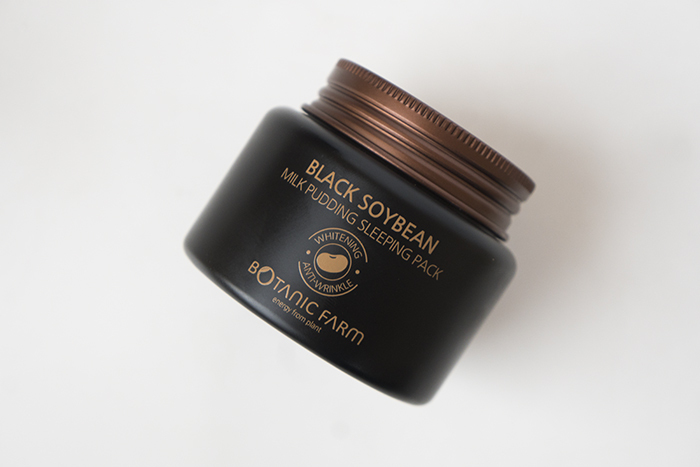 Their products are formulated with long-time Korean skin care favorites like fermented rice water and soybean extract to promote a radiant and bright complexion. Rice water in particular is rich in minerals, antioxidants, and vitamins and contains traces of pitera, which boosts cell regeneration and keeps skin bright and smooth. Fermented essences with water-like consistency are the easiest to incorporate into your routine because they tend to work for most skin types. They’re also versatile and made for layering, so you can use them regardless of the season. 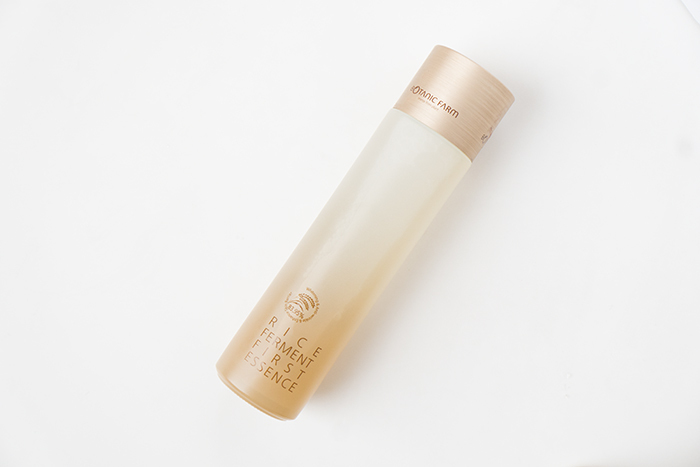 The Rice Ferment First Essence contains 83.95% fermented rice water as well as licorice extract and niacinamide for major brightening, as well as aloe and sodium hyaluronate to hydrate the skin. Lastly, it contains peony extract to help improve circulation. You can apply this with your hands or with a cotton pad, and you can feel your skin absorbing it in just a few pats, so there’s no waiting period before you apply another layer or your next product. It has a pudding-like texture, similar to the Klairs Vitamin E Mask, and it goes on like a lightweight sleeping pack. 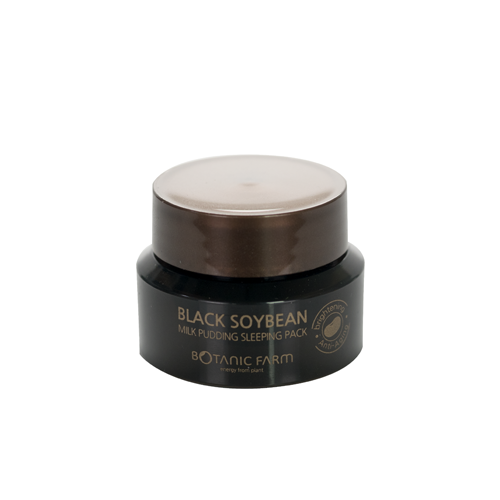 Cacao extract and milk protein brighten skin while fermented black soybean, rich in omega acids, hydrate and help fight wrinkles. It also has a delicious scent that reminds you of chocolate. Because it doesn’t leave your skin sticky, in the colder months, you can use it in the daytime on top of your moisturizer as an additional layer of hydration. Or, you can use it in the traditional way, which is putting it on top of your moisturizer before bed. It helps you wake up with hydrated, glowing skin without leaving a mess on your pillowcase, which is usually the issue with sleeping packs. Using a cleansing water is a quick and efficient way to remove impurities that cause pesky breakouts. This cleansing water contains fermented rice water, rice bran, and black soybean extract to hydrate and brighten skin, and it comes in a convenient pump bottle. Simply soak a cotton pad with this cleansing water and gently sweep across skin. You can do this as the first step of your cleansing routine or as the last. It’s a versatile product that serves multiple functions (and is great on those lazy mornings when you don’t want to do a double cleanse). This cleansing sherbert contains fermented rice water, rice bran ferment, and soybean ferment extract to hydrate and brighten skin. It melts into what feels like a luxurious facial oil to break down tough makeup and impurities. Just a little bit goes a long way, and it leaves skin feeling fresh yet hydrated, so your skin is ready for the next step in your double cleanse routine. 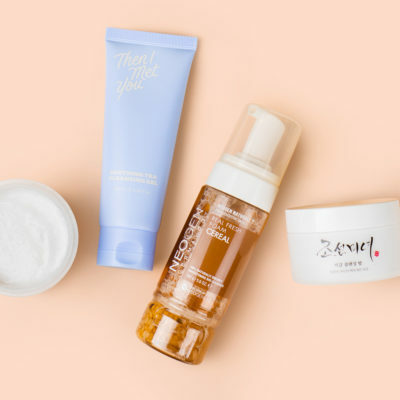 Using products with fermented ingredients is letting your skin in on one of the secrets Korean women have been using for centuries. It’s one of the best ways to enhance skin without overwhelming it with ingredients that weigh it down. While essences with fermented ingredients are the most common, you can certainly introduce these ingredients into different parts of your routine. Just remember that consistency is key. 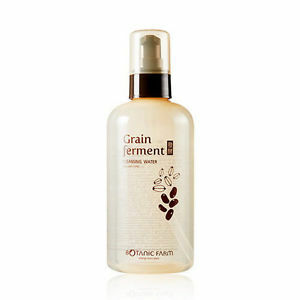 + What are your favorite skin care products with fermented ingredients? How do you incorporate them? Share with us in the comments!